Today marks the official celebration for the 100th birthday of the National Park Service. ESRI, the world’s leading publisher of GIS mapping software, has created a Story Map to mark the occasion. The Ball State University Libraries’ GIS Research and Map Collection (GRMC) consolidates one-on-one research assistance from the GIS Specialist with the GIS Research Area, which offers access to ESRI GIS software, online tutorials, datasets, online mapping applications, and in-house GIS data. GIS software is also available on computers throughout Bracken Library, the Architecture Library, and in the Science-Health Science Library. 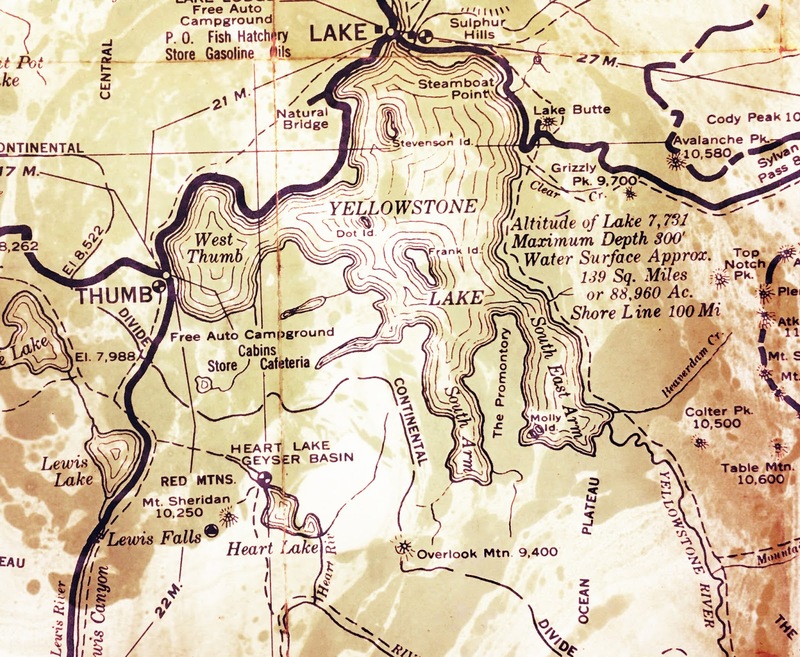 The GRMC also includes hundreds of historic and modern maps of individual parks in the National Park Service. The Collection includes a map of the Grand Canyon National Park published in 1927, a map of Acadia National Park from 1931, and a guide map of Yosemite National Park published in 1931. 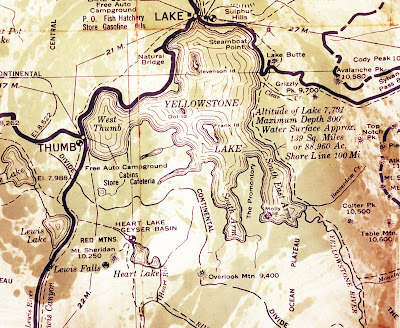 A unique map of Yellowstone National Park available in the GRMC was published by the U.S. Department of Interior in 1941. For more information, please contact the GRMC at 765-285-1097 Monday through Friday from 8:00 to 5:00 p.m.